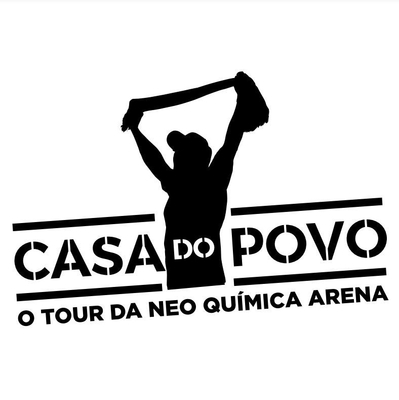 12/10/2018 - Sao Paulo, SP . 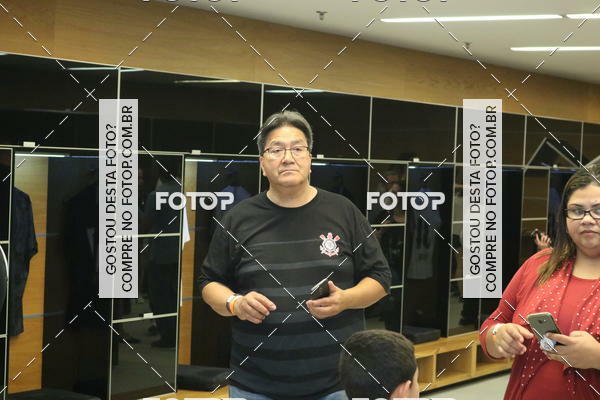 851 fotos. 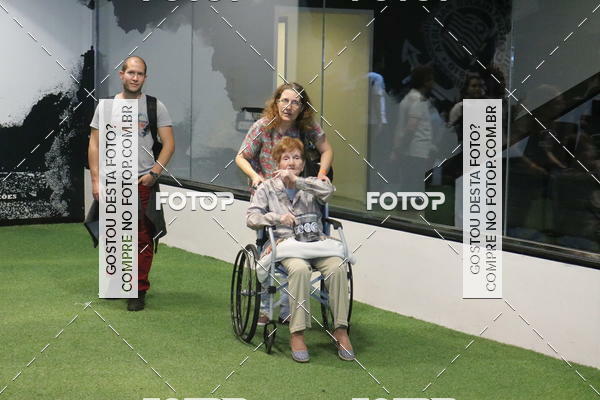 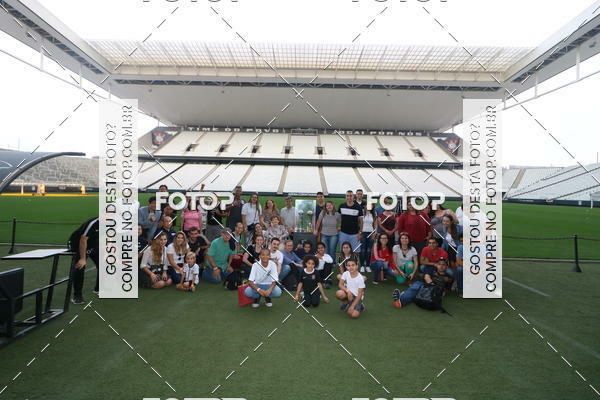 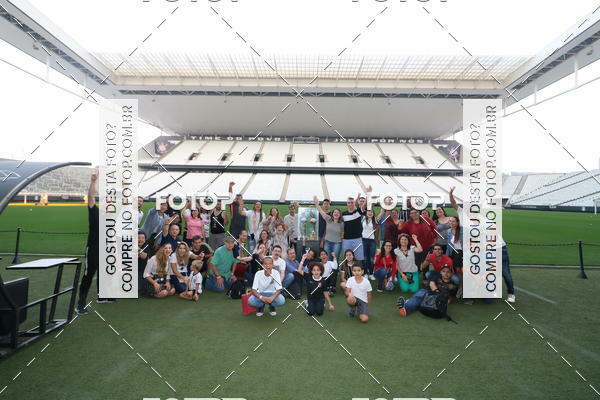 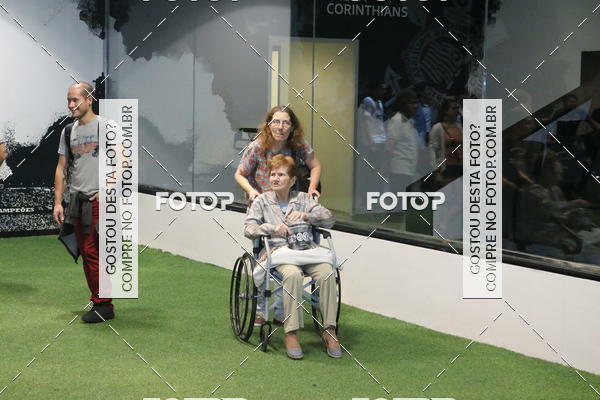 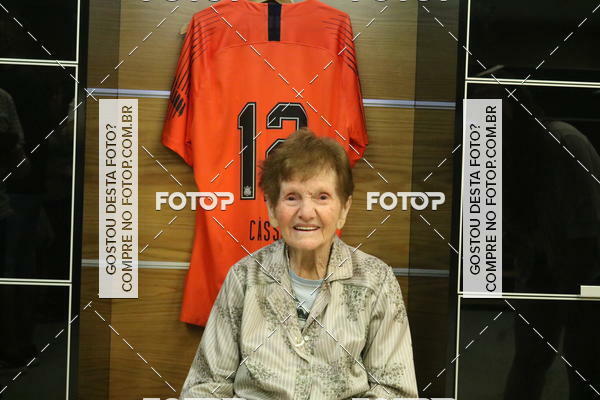 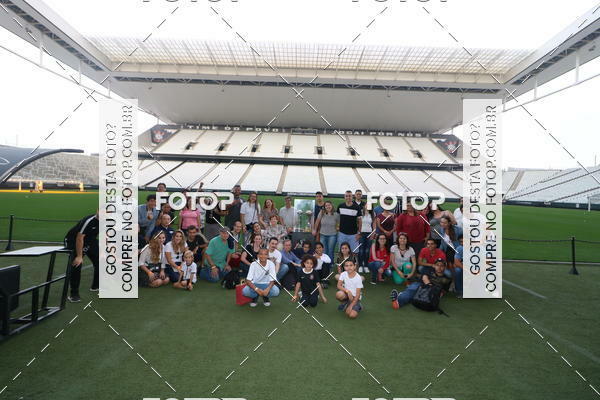 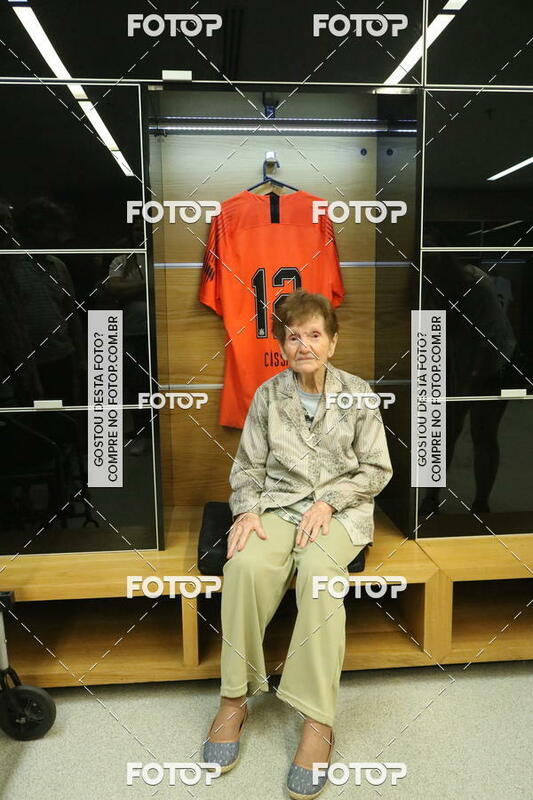 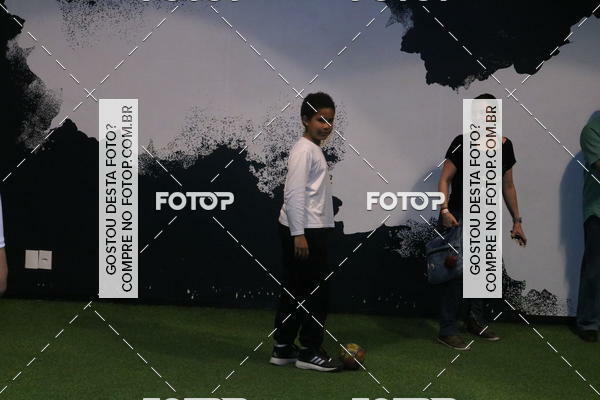 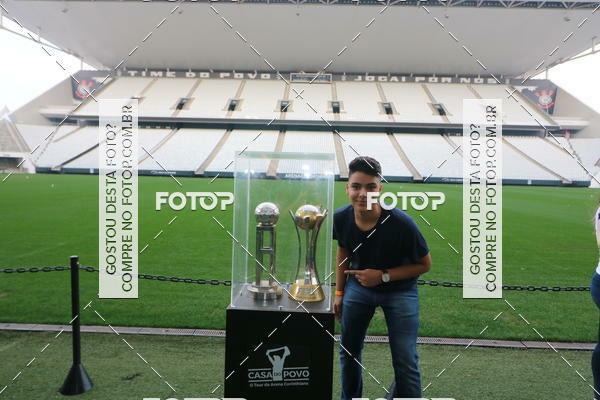 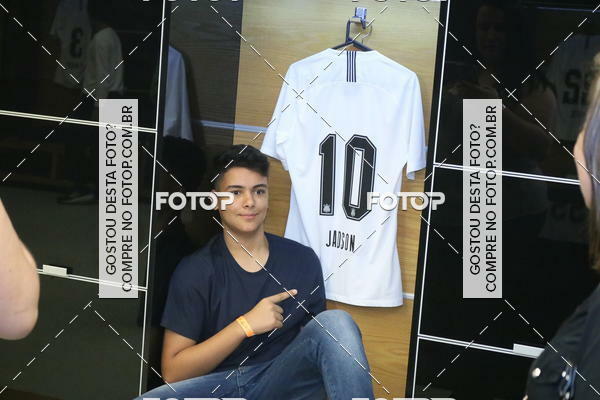 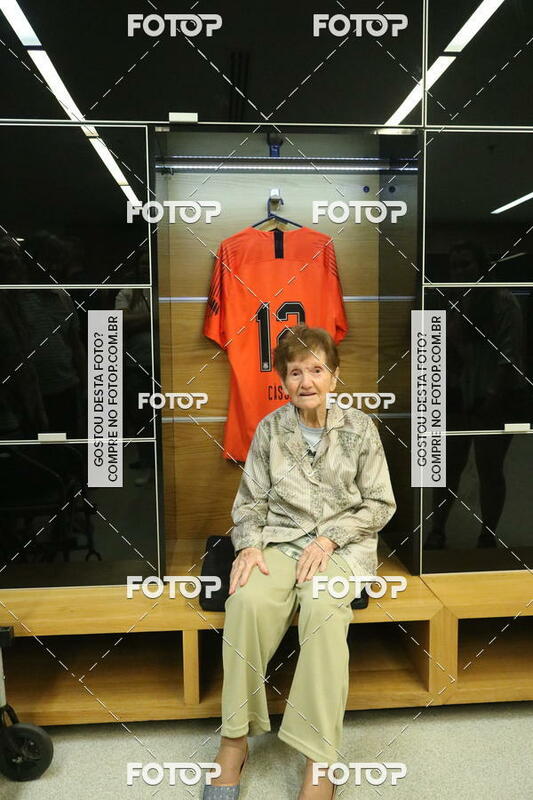 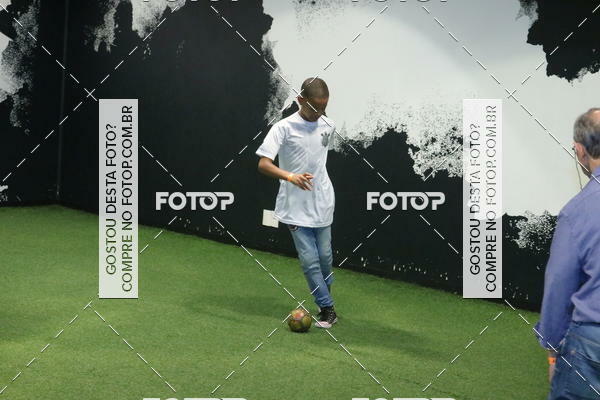 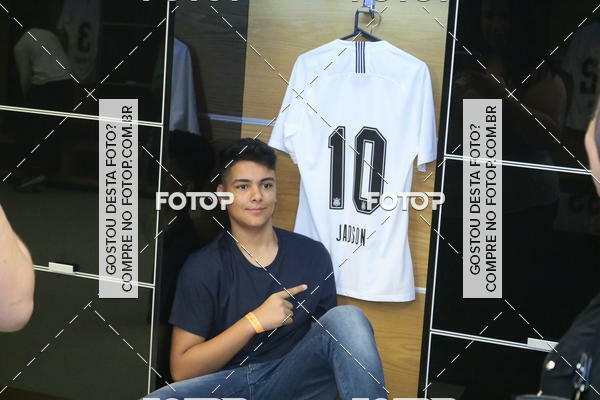 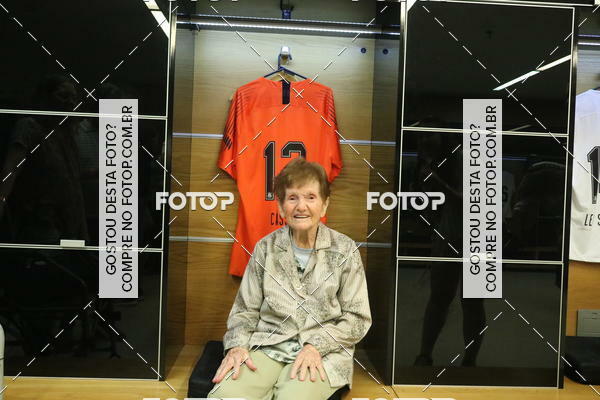 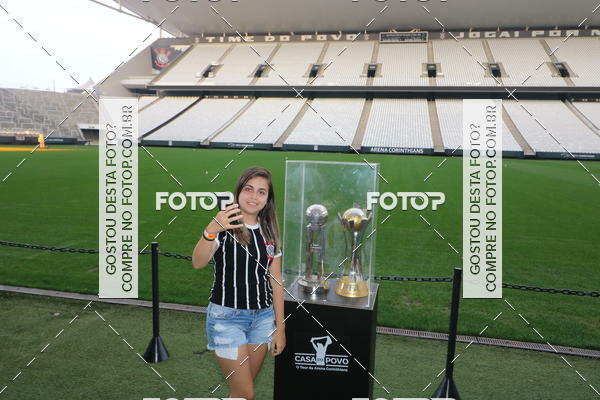 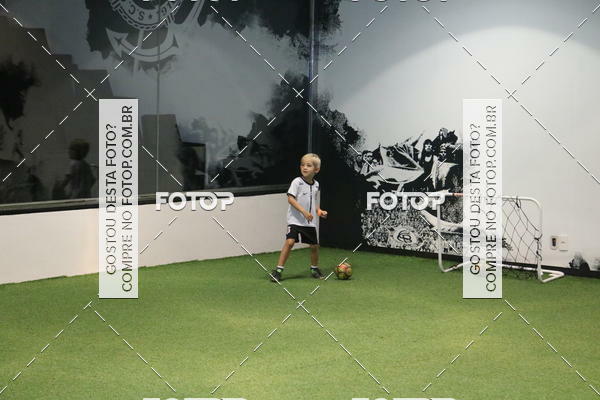 Event by Arena Corinthians . 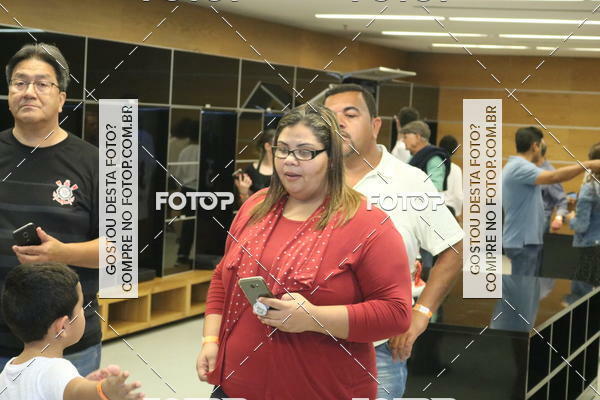 Search by categories.